Delightfully illustrated cards of everyday objects and animals in young children's daily lives. Great for posting activities, hide and seek activities and more. All pictures are clearly labelled with the words. 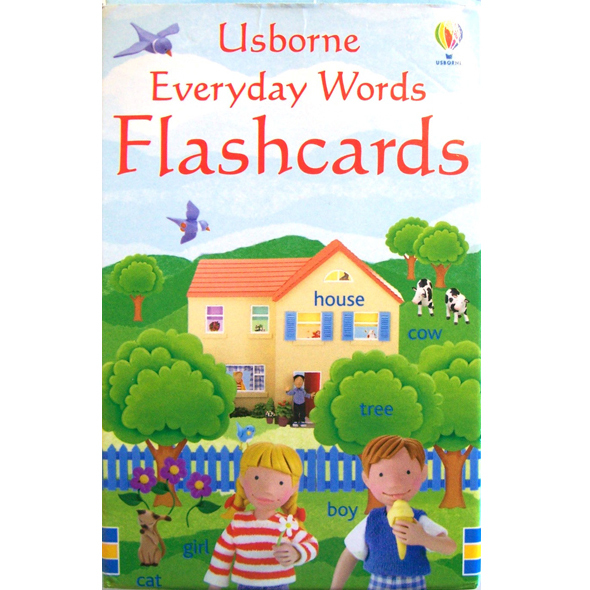 Excellent for little ones as they start to recognise pictures.